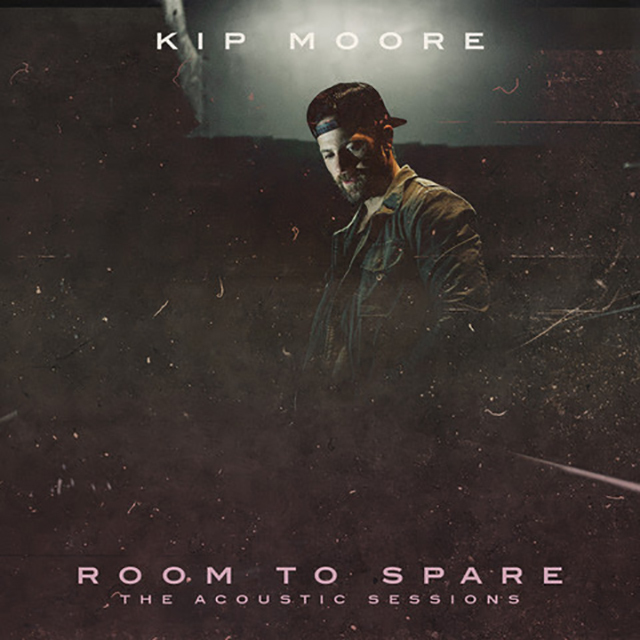 Kip Moore will release Room to Spare: The Acoustic Sessions EP on 16th November 2018. Fulfilling his promise to fans, the EP will feature seven songs, with Moore having co-written five of them. The EP is available for pre-order now at roomtospare.kipmoore.net. The physical EP will only be available at roomtospare.kipmoore.net and at Moore’s Room To Spare: Acoustic Tour shows. When you pre-order at roomtospare.kipmoore.net, the first 250 purchasers of the EP Fan Package will get their EP autographed. Preorders also include presale ticket access to those upcoming dates. Room to Spare: The Acoustic Sessions EP showcases Moore’s signature sound in a stripped-down setting. It opens with fan favourite Plead the Fifth and includes a collaboration with Charlie Worsham on It Ain’t California. Worsham also co-penned Love You To The Moon. To celebrate the EP, Moore has announced a limited Room to Spare: Acoustic Tour kicking off in Milwaukee, WI on 11/29 and stopping in Des Moines, IA (11/30), Emporia, KS (12/1), and Akron, OH (12/8). 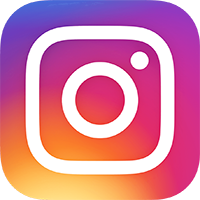 He will be joined by special guests Charlie Worsham and Jillian Jacqueline. Tickets will go on sale Friday 19th October at 10am local time from http://www.kipmoore.net/. The EP and tour follows Moore’s After the Sunburn Tour, which he’s currently in the midst of.